Learn more about the SIOP® Model, get ideas to use in your classroom, and view the results from schools and districts. Four different editable Word documents for organizing and planning SIOP lessons. From: Making Content Comprehensible for English Learners: The SIOP® Model. A great visual aid! 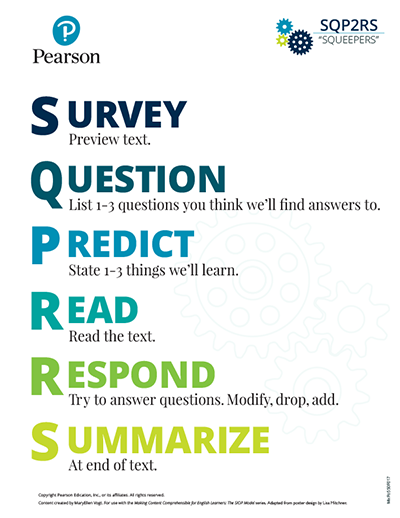 These posters guide students through the steps for the SQP2RS strategy for reading an informational or expository text. 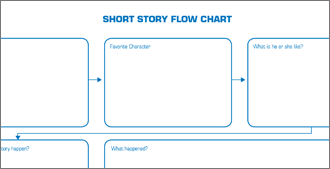 Use this graphic organizer to help your students keep track of important information when reading a short story. These great visual aids provide a non-verbal way for students to communicate their understanding during a lesson. Signal words are cross-curricular words—terms used throughout the curriculum like summarize, although, and therefore. Use these posters to introduce and emphasize Signal Words in your classroom. The SIOP Model is supported by empirical research studies. See how schools and districts have achieved success in the classroom. Explore key ideas with the authors of the SIOP® Model. Learn what to expect when you attend a SIOP Institute. Take part in online professional development sessions. 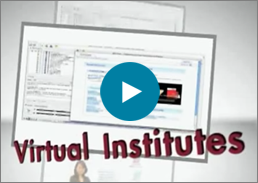 View more SIOP videos on our YouTube page. To help English learners be successful on Common Core standards, teachers need to strengthen the learners' academic language skills and bolster content learning. 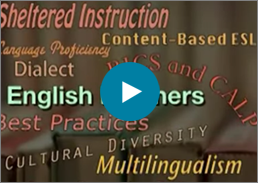 Learn what aspects of academic language English learners need and how to structure support for them. The presenters offer practical suggestions for teaching content and language concurrently with examples from their work on the SIOP® Model. 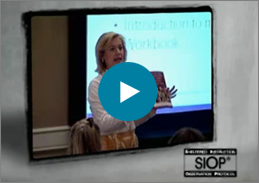 The authors of the SIOP® Model provide a program overview of the instructional approach. They discuss the research supporting the model and offer sample techniques teachers can use to support the Common Core State Standards with academic language development. When the SIOP® Model is implemented to a high degree, teachers are better able to prepare English learners and other students for college and career readiness. Dr. Jana Echevarria provides an overview of RTI and address the special considerations needed when implementing an RTI process with English learners. Specifically, she discusses the importance of Tier 1 instruction and progress monitoring as well as Tier 2 and Tier 3 interventions. 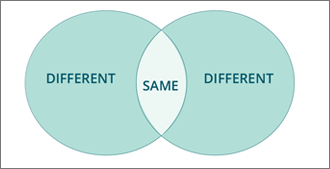 Distinguishing a learning problem from the second language acquisition process is also addressed.